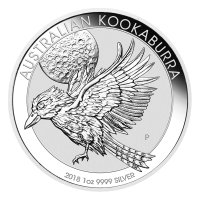 Enjoy the best price online when you buy a 1 oz 2016 Congo Silverback Gorilla Silver Coin from our store. These .999 fine silver coins are the second in a sought after coin series minted by the Scottsdale Mint for The Republic Of Congo. The reverse of the coin features a relief portrait of the alpha-male of the Congolese Gorilla troop, the Silverback. 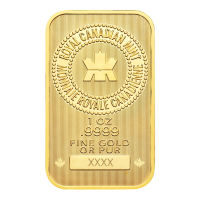 The reverse also features the name of the coin series and the year of release, along with the weight, the purity and a tribal border design. 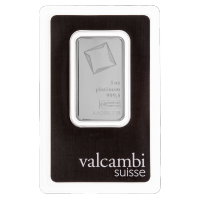 The obverse of the 1 oz silver coin features the Congolese coat of arms in the centre with the 5000 Franc denomination and value below. The legend on the obverse reads “Republique Du Congo”. 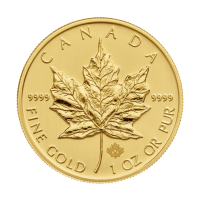 Enrich and enliven your investment portfolio with this limited mintage coin. 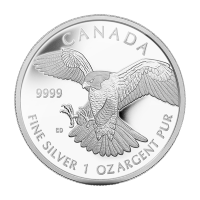 Purchase the 1 oz 2016 Congo silverback gorilla silver coin online today to add this talking point to your collection. Obverse Coat of Arms of the Republic of Congo and the words "Republique du Congo 5000 Francs CFA"
Reverse Silverback gorilla and the words "Congo Silverback Gorilla 2016 1 oz 999 Silver"
Silverback gorilla and the words "Congo Silverback Gorilla 2016 1 oz 999 Silver"
1 oz 2016 Congo Silverback Gorilla Silver Coin Enjoy the best price online when you buy a 1 oz 2016 Congo Silverback Gorilla Silver Coin from our store. These .999 fine silver coins are the second in a sought after coin series minted by the Scottsdale Mint for The Republic Of Congo. The reverse of the coin features a relief portrait of the alpha-male of the Congolese Gorilla troop, the Silverback. 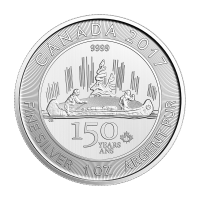 The reverse also features the name of the coin series and the year of release, along with the weight, the purity and a tribal border design. 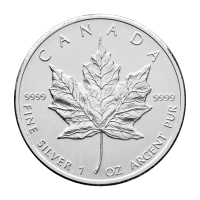 The obverse of the 1 oz silver coin features the Congolese coat of arms in the centre with the 5000 Franc denomination and value below. The legend on the obverse reads “Republique Du Congo”. 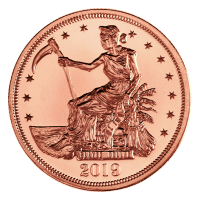 Enrich and enliven your investment portfolio with this limited mintage coin. 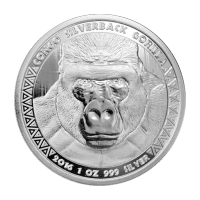 Purchase the 1 oz 2016 Congo silverback gorilla silver coin online today to add this talking point to your collection.